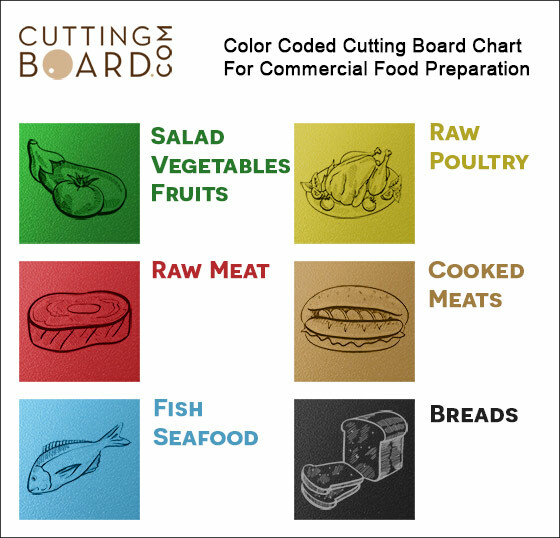 Our white plastic cutting boards are commercial grade and made from high durability poly. While most restaurant stores carry standard poly, ours are made from HDPP (high density polypropylene) which gives it greater durability, heat and knife resistance. Plus, our cutting boards are injection molded and formed into a solid piece of plastic instead of sheet cut, making them less prone to warping. Each board is also lightly textured to help prevent slipping while using. NSF certified and stamped to pass any health and food safety inspections. Click the button below to add the Commercial White Plastic Cutting Board - 18 x 12 x 1/2 to your wish list.